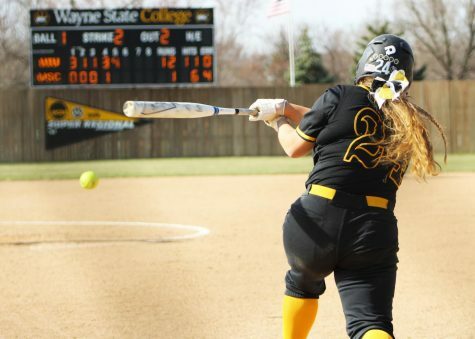 The Wayne State Softball team was picked 12th with 73 points in the 2019 NSIC Preseason Softball Coaches Poll. The Wildcats are coming off of a rough 2018 season with a record of 16-29, finishing 11th in the NSIC with a league record of 10-16. WSC will open up the 2019 softball season Friday February 15th. 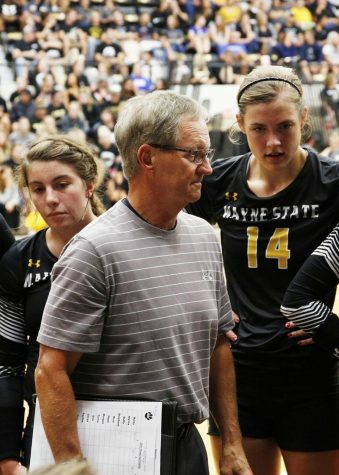 For the 2019 season the Wildcats have added seven new players that are all freshmen (Kourtney Buresch, Shelby Brodkorb, Kim Vidlak, Michaela Smith, Makenna Adkison, Ashley Bohannon, Kam Sparks) and also have seven returning seniors (Alyx Hagen, Abbie Hix, Baylee Rial, Morgan Vasa, Emily Chandler, Riley Vanderveen, Taylor Menard). 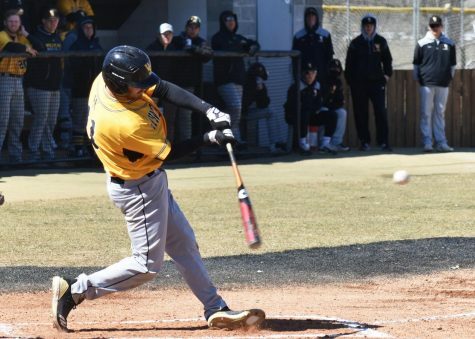 WSC has five returning starters from the 2018 season going into this year on the field, and two returning starting pitchers from the 2018 season. Senior first baseman Chandler and sophomore pitcher Maddie Moser were picked as Wildcat Players to Watch in the NSIC for the 2019 season. Chandler, from Simi Valley, California was selected as the Wildcat Position Player to Watch this season as well. Chandler also earned First Team All-NSIC honors for the second time in three seasons last year, leading the team in RBI (43), batting average (.392), and was second in home runs on the 2018 season with seven. 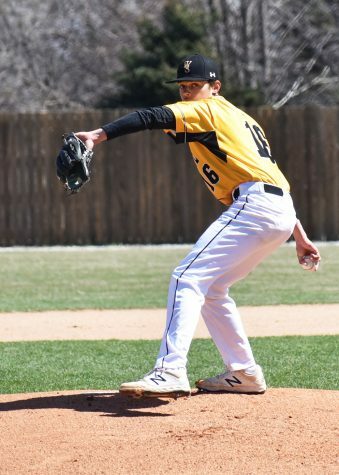 Moser, a right handed pitcher from Central City, was selected as the Wildcat Pitcher to Watch for the 2019 season after recording a 6-11 record with a 6.02 ERA in the 2018 season as a freshman. In her 21 starts as pitcher, Moser had five complete games, including one shutout, while also recording one save and lead the team in strikeouts with 52. New drills have been implemented by the coaching staff into the Wildcats practices from last year, and the team also has new individual and team goals. The Wildcats are constantly working to improve on skills, and are looking to build on last year’s season with the help from a new incoming class, experienced returning players and a motivated coaching staff. 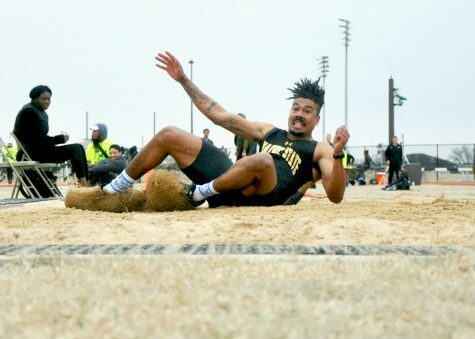 Wayne State will officially kick off the 2019 season on Friday, February 15th at the Ar-kansas Monticello/8-State Classic in Bentonville, Arkansas. The Wildcats will compete against non-conference components, Missouri Western and Mississippi College.